Wellness is a holistic approach to the wellbeing of an individual mentally, physically and spiritually. People are prone to be unfavourably affected by lifestyle factors than the average global health diseases. Wellness tourism deals with health, wellbeing, leisure, happiness and quality of life. 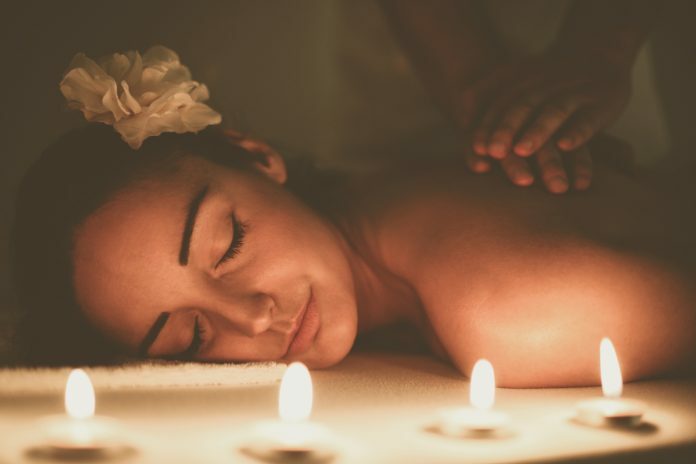 De-stress therapies in South Asia include Spas, yoga, ayurvedic message centres, and many ancient forms of wellness treatment that will help you recharge and rejuvenate. 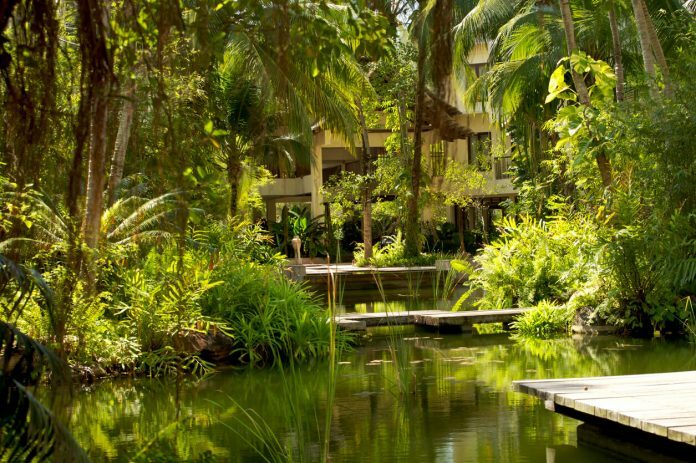 Thailand relies on its own heritage when it comes to wellness tourism. 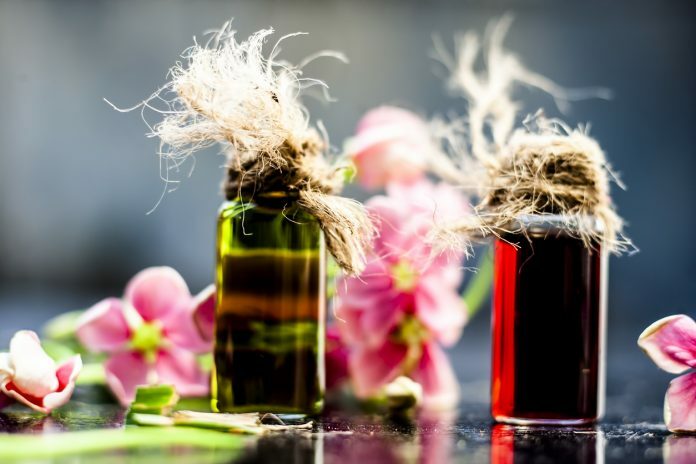 Traditional Thai medicine which includes spiritual healing, traditional body practices and herbal medicines give a soothing effect to the mind and body. Wellness tourism is booming in Thailand catering their services to different demands by tourists. 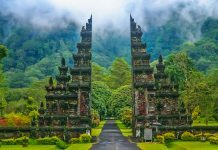 The country offers unique experiences like silent spa, which is aimed at healing treatment in a noiseless tranquil environment. Vietnam is a perfect example of a budget-friendly wellness destination. Tourists enjoy low priced Vietnamese spa treatment. The wellness services include yoga and meditation classes in Hoi An, full detox treatment at a mountain retreat in Da Lat. You can enjoy surprisingly low-priced spas, body massages and therapies by professionals. 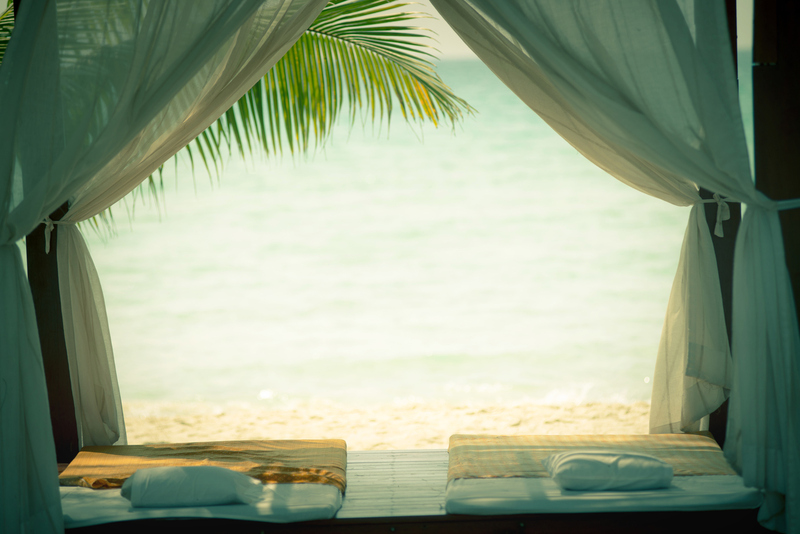 Ever since the wellness tourism industry started witnessing enormous growth in Malaysia, the country believes spa is not just a treatment, it’s an experience and aims to prepare for the tough competitions among well-known Thai and Balinese massage therapies. Currently, Malaysia has its own signature spa treatment – welcoming visitors with tea in many luxurious spa resorts. The Philippines offers wellness services with a rich heritage that lived through generations with age-old practices like Hilot and Dagdagay. Hilot-Herbal Treatment is a traditional way to heal the imbalances in the body due to the stressful lifestyle. It boosts the neuroelectric energy in the area of imbalance. Dagdagay is a traditional foot massage using bamboo sticks. Distinct from Thai message forms, Myanmar boasts its own wellness treatment. Traditional Burmese foot spa makes visitors feel free of mental stress. Indian influence can be seen in their wellness services due to closer cultural ties as a neighbouring country. Yoga spiritual retreats in Myanmar offer impressive wellness treatments to connect with yourself. 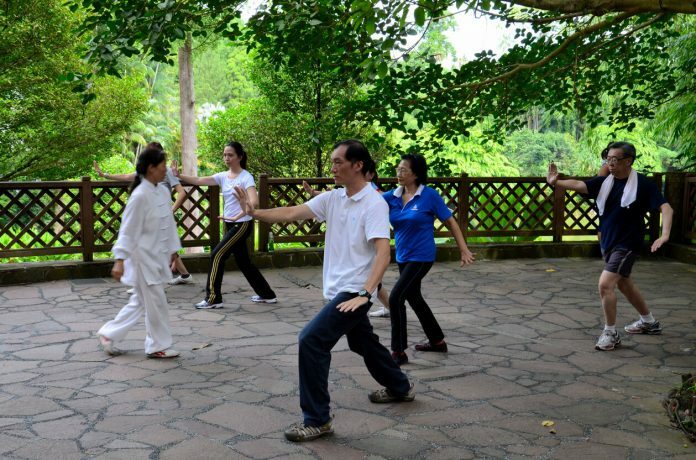 Singaporeans are practising the Chinese martial art – Tai chi, to relieve stress. Visitors can join the Tai chi groups practising at various parks across Singapore. The practice promotes body balance, boosts blood circulation and enhances mental strength.